Sometimes you get days in football that make the hairs stand up on the back of your neck. Yesterday, at the Stadium of Light was one of those days. 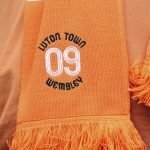 Over 3,000 Hatters supporters made the long trek to the north-east and certainly made themselves heard in what was an attendance not far short of 38,000. When the equaliser, from the penalty spot, hit the net, the noise was immense. 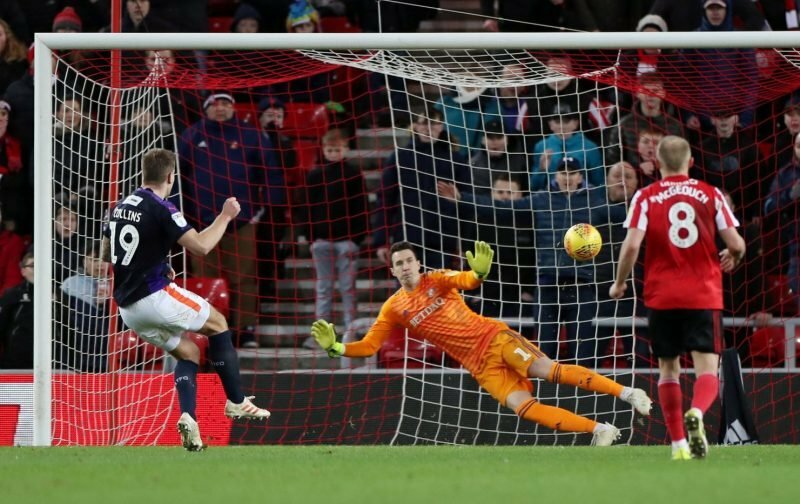 McCormack, as you’d expect, was in the thick of the action and was, in my opinion, the Hatters man-of-the-match, a view shared by several on social media. Fantastic game Macca. Loved the way you upset a few Mackems at the end ???????????????????????? Unreal effort from every one of yous! Can’t fault that performance. Proud to be a hatter today!! Brilliant performance let’s move on and finish off what taff started!! !